Don't apologize for great skin! B-Lab's I Am Sorry I Am Just Cleansing Foam gently but effectively whisks away dirt, impurities and unwanted gunk from the skin, leaving you with skin that's fresh and supple to the touch. 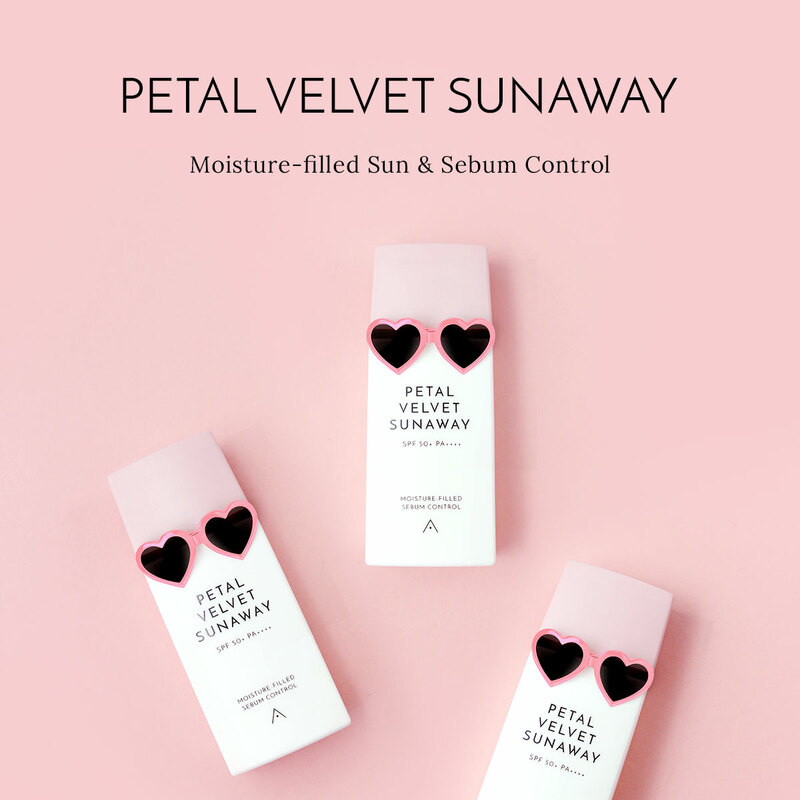 Made with hypoallergenic ingredients, it also helps to control excess sebum production and replenish the skin with moisture, making sure it doesn't feel tight and dry after cleansing. You'll be on your way to a clear complexion in no time! Dampen the skin and squeeze out a pea sized amount. Lather up with hands, then massage onto the skin in circular motions. Rinse off with water after.